Her work as an intuitive psychic has been recognized for over 2 decades worldwide. 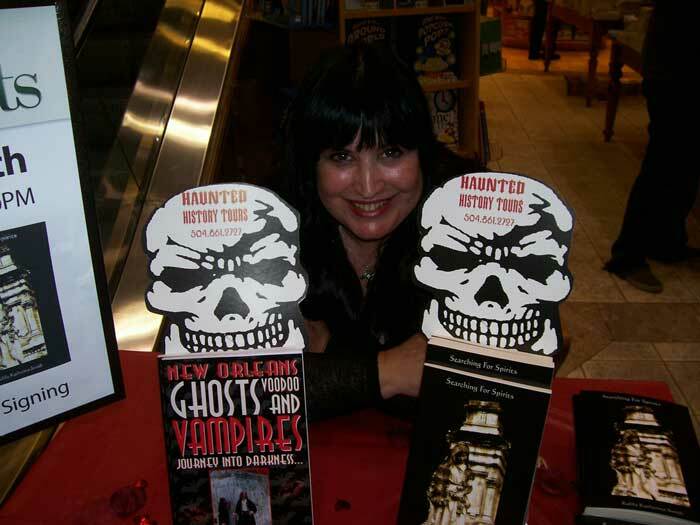 She has been featured on and worked behind the scenes on television productions including Travel Daily, Places of Mystery, Secret New Orleans, Unsolved Mysteries, FEAR!, MTV’s On The Road, Blind Date, Hidden New Orleans, Urban Legends, America’s Most Haunted Places, In Search of…, and Supernatural Destinations. She appeared in the motion picture, “The St. Francisville Experience.” She wrote and directed “Journey Into Darkness… The Trilogy,” a video documentary, featured in segment in television broadcast in the US & UK. And worked on and appeared in the documentary for Sony’s Playstation II game, Ghosthunter. 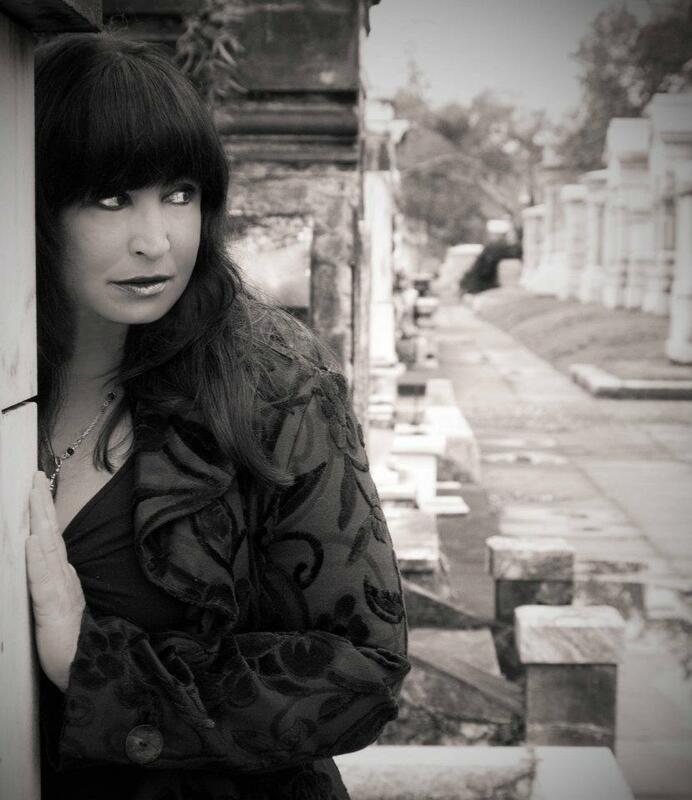 She conducted all of the paranormal investigations for the local television show, “Haunted New Orleans.” She was a producer in the PBS documentary “Southern Haunts” New Orleans episode produced by Sky Dive Films.